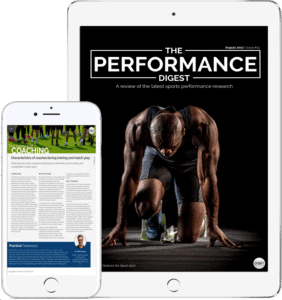 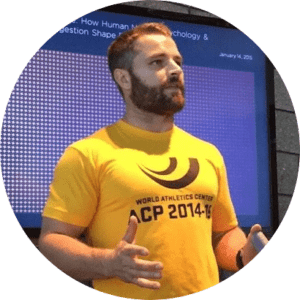 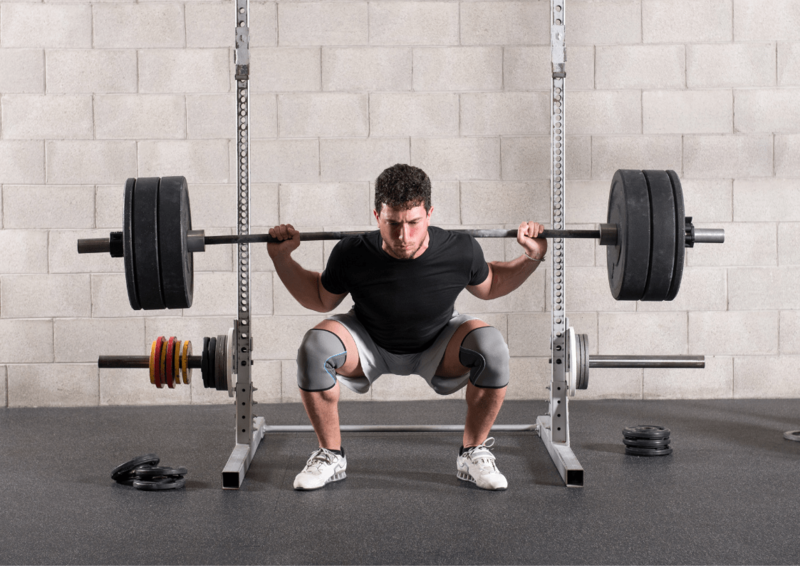 Stay up-to-date with Sports Performance Research, including S&C, Nutrition, Coaching Science, and much more! 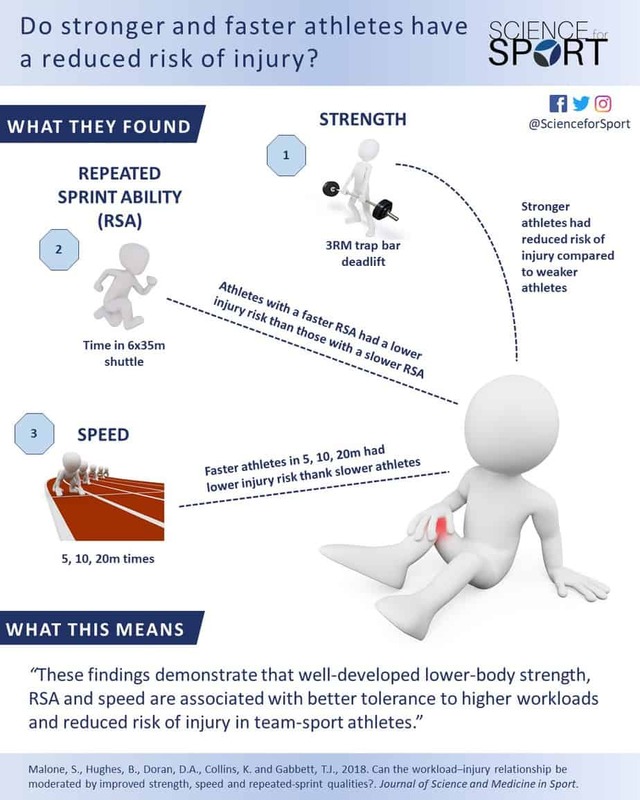 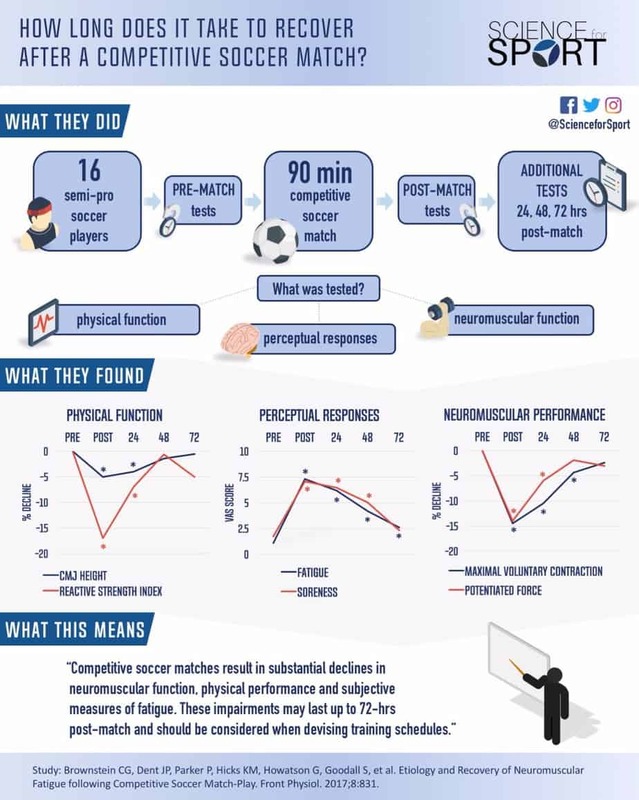 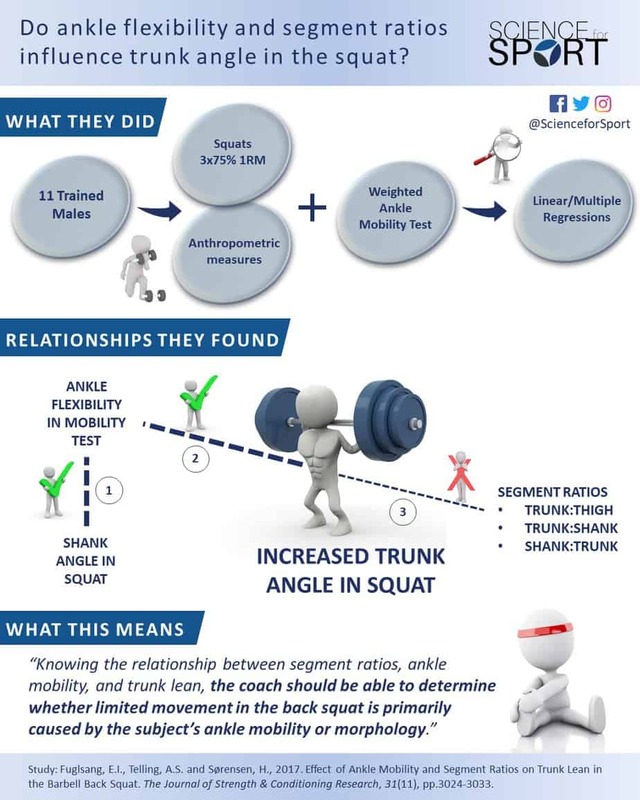 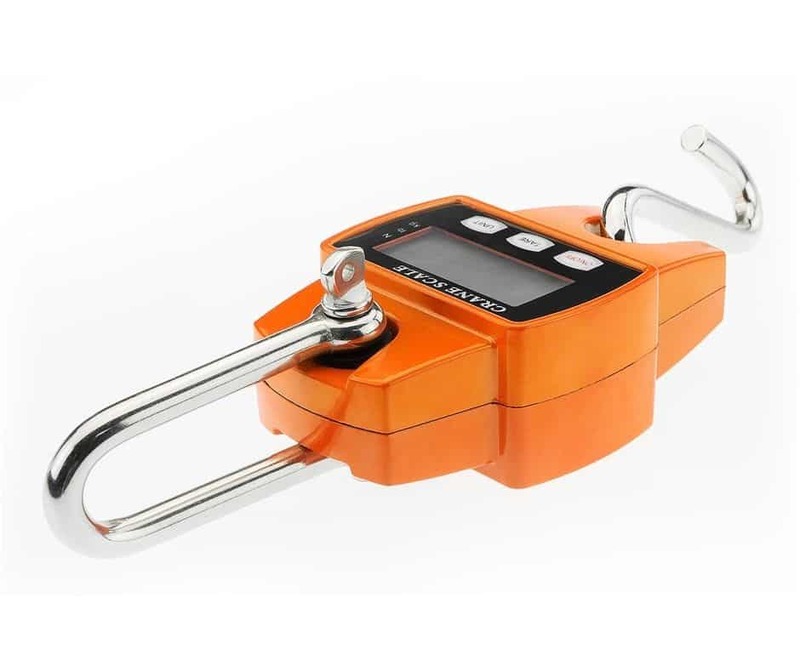 https://www.scienceforsport.com/wp-content/uploads/2019/04/s-l1600.jpg 769 940 Owen Walker https://www.scienceforsport.com/wp-content/uploads/2017/01/Original-Transparent-300x124.png Owen Walker2019-04-15 22:49:312019-04-17 11:06:58Can a low-cost Crane Scale provide solid data for strength testing? 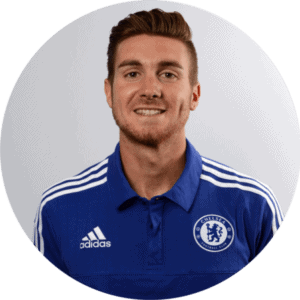 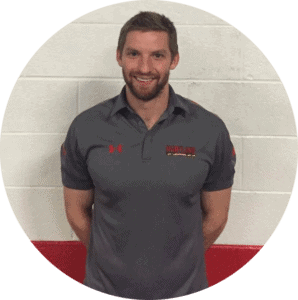 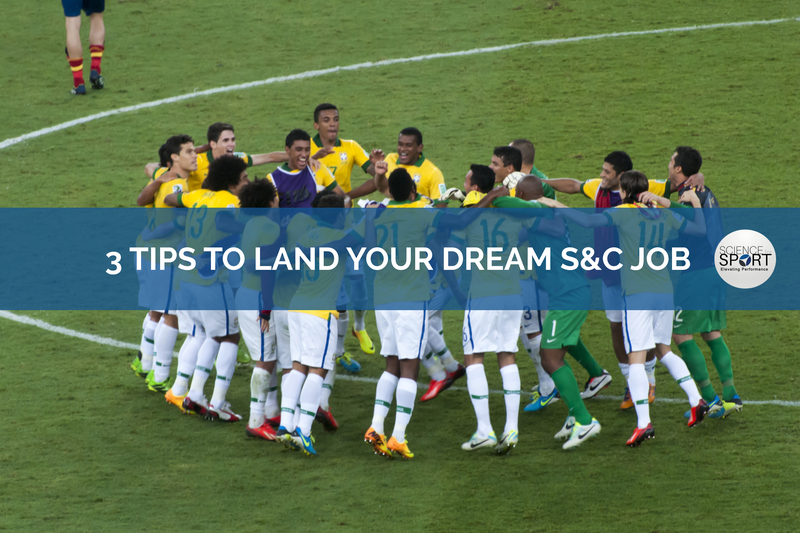 Samuel Bowhay – Fitness Coach at Chelsea F.C.